As the world of food safety continues to evolve, especially in the area of microbiology, we are starting to see food safety standards continually expand outside human food products into pet foods and treats. The focus on this market segment has increased due to several high profile recalls, most notably in dry pet food products. This heightened scrutiny affords us the opportunity to evaluate food safety practices and processes to ensure the integrity of products intended for our furry companions. Fortunately, we have the processes and procedures in place to ensure pet food is as safe as our own! Most of the industry is aware that the primary organism of concern in dry pet food is Salmonella. Salmonella has been monitored in dry processing environments for several years, as well as in finished product, in some food safety plans, but specifically for those products shipped to Europe. It is important that these programs are re-evaluated on an ongoing basis to ensure problem areas are identified in the processing environment and ensure plant management does not become complacent with existing programs. As part of this re-evaluation process, we are seeing many processors expand their environmental programs to include more indicator organism testing, particularly Enterobacteriacae testing. Testing for this family of organisms provides additional insight into the effectiveness of sanitation programs, providing much needed information that can be utilized to make appropriate processing decisions. 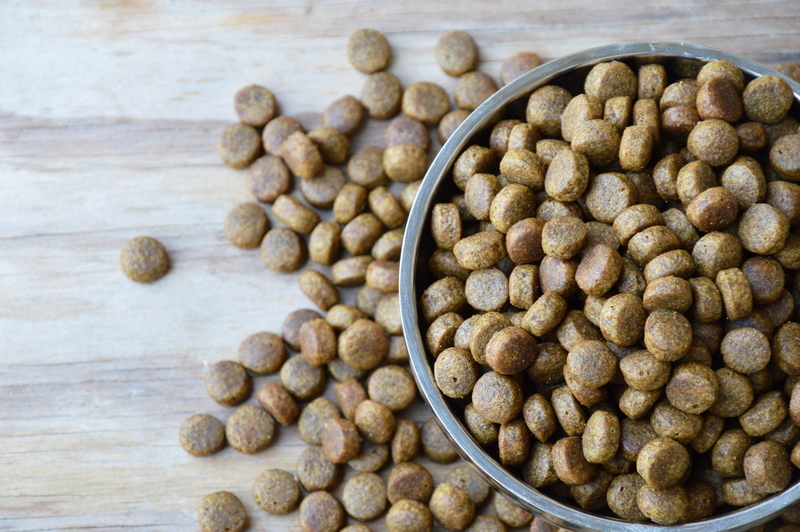 While the pet food market continues to grow at a rapid rate, many primary manufacturers / recognized brand names are expanding their relationships with co-manufacturers to meet market demands. From a market standpoint, this is a nice problem to have, but it also places an increased onus on companies to ensure their co-manufacturers have well-defined safety programs. The good news is that many co-manufacturers are already working with their customers to implement robust programs that comply with industry standards and meet specific customer requirements. This is great news, but managing the ever-increasing flow of data they get from their production facilities and co-manufacturers is a principal challenge for many companies. One of the best ways to address this challenge is through the implementation of a defined co-manufacturer / supplier program, which are often referred to as Vendor Monitoring Programs. These programs can be developed to ensure co-manufacturers and primary production facilities use the same identifiers to designate environmental monitoring sites, finished product key attributes and facility identifiers. Building this consistency at the front end allows companies to more easily trend and track supplier performance and conduct comparative analysis to ensure expectations are met or exceeded. Through the consolidation of this all-important information, dashboards can be developed and environmental mapping programs can be implemented allowing companies to take the robustness of their data management programs to another level. If you would like to further discuss the possibility of working with Mérieux NutriSciences to implement a Vendor Monitoring Program and assess your data management needs, please contact us.